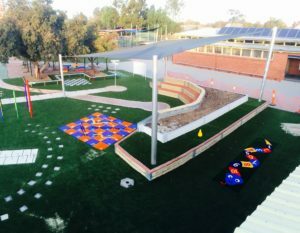 Grass Solutions ‘Playground’ synthetic grass and softfall systems are designed to withstand tough Australian conditions and to provide a clean, comfortable and safe environment for children. ‘Playground’ is engineered to provide comfort and minimise risks to children. It is the sensible alternative to organic substances that can cause infections and harbour insects. The finished playground looks clean and inviting, feels good underfoot and will last many years. 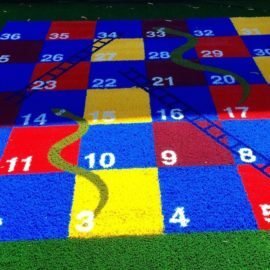 Designed specifically for kindergartens, the consistency and safety features of Playground Artficial Grass and Softfall make them the preferred choice of local government authorities and Early Learning Operators throughout Australia. ProPlay consists of one or several layers, depending on the required level of impact protection, and can be easily installed on any surface. When the layer is compressed (on impact), ‘ProPlay’ will absorb the energy of the fall. As soon as the pressure is reduced, ‘ProPlay’ resumes its original shape. Playground equipment for childcare environments must be safe for use. This is why there are legal requirements for impact protection that must be met when installing these systems. ProPlay easily meets all international standards and directives in the field of impact protection. Its shock-absorbing characteristics surpass those of other surfaces. 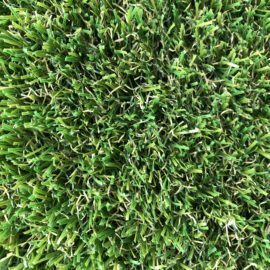 Grass Solutions provide a choice from 19mm pile height or lush longer pile (ideal for toddler areas) products provide a realistic and attractive playground. 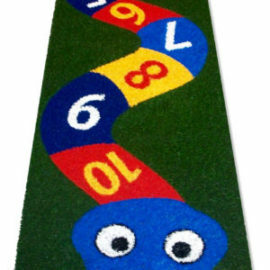 Playground synthetic grass – 19mm standard sand infill synthetic grass. Being a shorter pile much easier to maintain around sand pits. 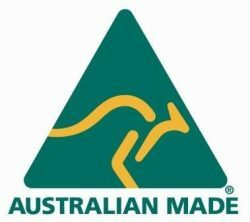 Optional colours are green, yellow, rust, red, blue. 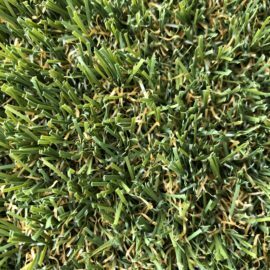 Pro Lawn 35mm – From Idealgrass range is ideal for the toddler area. 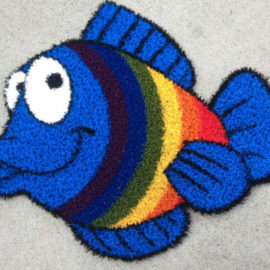 Soft and comfortable, easy to maintain being a shorter pile. ProPlay Softfall System – Made-to-measure protection ProPlay can be supplied in layers with a thickness of 25, 35, 45 and 55 mm, providing increasing levels of impact protection. Your selection would be determined by the recommended critical fall height of the playstation.